There does seem, anecdotally, to be an increase in Indian divorce in England. Bollywood divorce is relevant, did you know, to English divorce law? Traditionally, divorce was socially taboo in Indian society but the increasing prevalence of it in Bollywood is perhaps having an effect upon attitudes. Many stars are divorcing, not yet as often as in Hollywood thankfully. 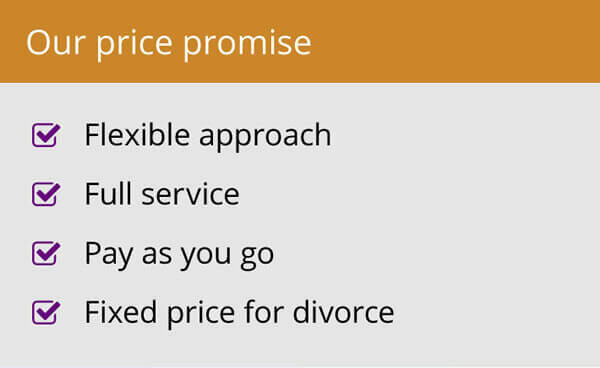 Getting a divorce in India is an often very slow and acrimonious procedure. It may surprise many English divorcees that English Courts and the divorce procedure are regarded as quick and also generous when it comes to a financial settlement. So, what is the relevance? Given a sufficient connection with the UK, there can often be a divorce here. 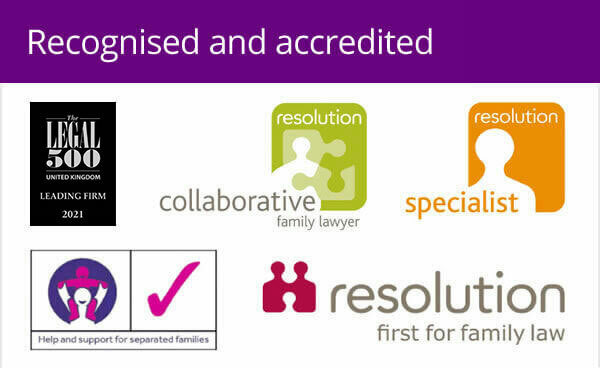 This is a complex subject and needs advice from a specialist divorce solicitor. 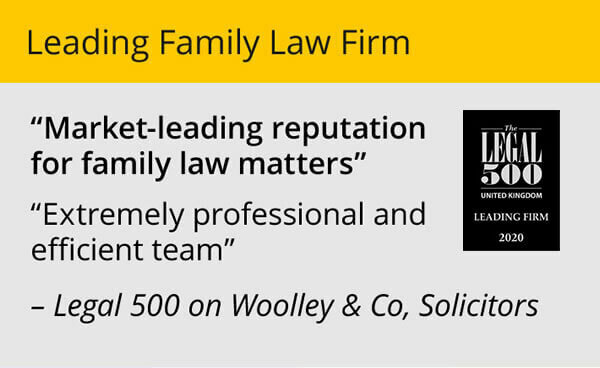 One of our specialist family lawyers has written a plain English article which can be downloaded here for more information.